Join us for National Equal Pay Day and a panel discussion on MEPA’s impact across industries in Mass. You’ll hear from fellow compact signers as they share how legislation has impacted their business strategies and workplace culture. Following this discussion, BWWC Co-Chair and former MA Lieutenant Governor, Evelyn Murphy, will sit with Genevieve Nadeau, State Enforcement Counsel, MA Attorney General's Office, on the equal pay act in Mass that went into effect July 2018. We will give members the opportunity to ask questions. Lastly, we will share details on the Innovators' Breakfast - an event recognizing initiatives advancing women in the workplace - taking place this June. We hope you can join us for this critical conversation and learn effective practices from another in an effort of making Boston a great place to work for all women. Are you a prospective 100% Talent Compact Signer? If you would like to attend this event and are not a Compact signer, please contact us at team@bostonwomensworkforcecouncil.org. The BWWC, Mayor's Office of Women Advancement, and Boston University's Hariri Institute invite you to kick off the new year with us and gain a deeper understanding of tech solutions advancing women in the workplace! Leverage data, technology or operational processes to enable employers advance women at rates equal to men, without changing women. No tech backgrounds necessary! Please join us for this event focusing on our commitment to women's organizations, which is open to the public. This briefing, which is open to the public, will feature 2 panels, showcasing both Academics and Advocates working to advance working women in Boston. Register here. Phyllis Barajas, born and raised in Omaha, Nebraska, the daughter of Mexican immigrants, is the founder and Chief Executive Officer of Conexion Inc. created to develop a pipeline of Hispanic/Latino leaders - equipping corporations, nonprofits, and government to effectively address the implications of the nation’s changing demographics - to the mutual benefit of the individuals, their organizations, and society as a whole. Phyllis serves on numerous nonprofit boards, i.e. Boys and Girls Club Boston, United Way’ and is the first Latina Trustee of Eastern Bank since its founding in 1818. In 2018, she received the Hispanic Heritage Eastern Bank Community Advocacy Award. Beth Boland is chair of the firm’s Securities Enforcement & Litigation Practice and Vice Chair of the Litigation Department. She represents clients in shareholder suits, SEC and attorney general investigations, and consumer class actions. Named one of the most “influential” attorneys in the commonwealth by Massachusetts Lawyers Weekly, Beth regularly represents corporations and institutional investors in connection with insider trading issues, Ponzi schemes, accounting fraud, corporate control issues, and derivative actions. Beth is the president of the New England Chapter of the National Association of Corporate Directors. She also advises corporate boards and leads internal investigations and the defense of government issues, and disputes involving executive compensation and strategic business transactions. Meg A. Bond Ph.D. is the Director of the Center for Women & Work, the 2018 Distinguished University Professor, and a Professor of Psychology at the University of Massachusetts Lowell. Dr. Bond is a community psychologist by training, specializing in the dynamics of workforce diversity and sexual harassment. She served on the U.S. EEOC’s Special Task Force on the Prevention of Harassment in the Workplace that released a comprehensive report on the issue in June 2016. She is also the Director of UML’s NSF-funded $3.5 million ADVANCE Institutional Transformation (IT) Initiative, called Making Waves (women academics valued and engaged in STEM) - an initiative that addresses subtle biases through bystander interventions. 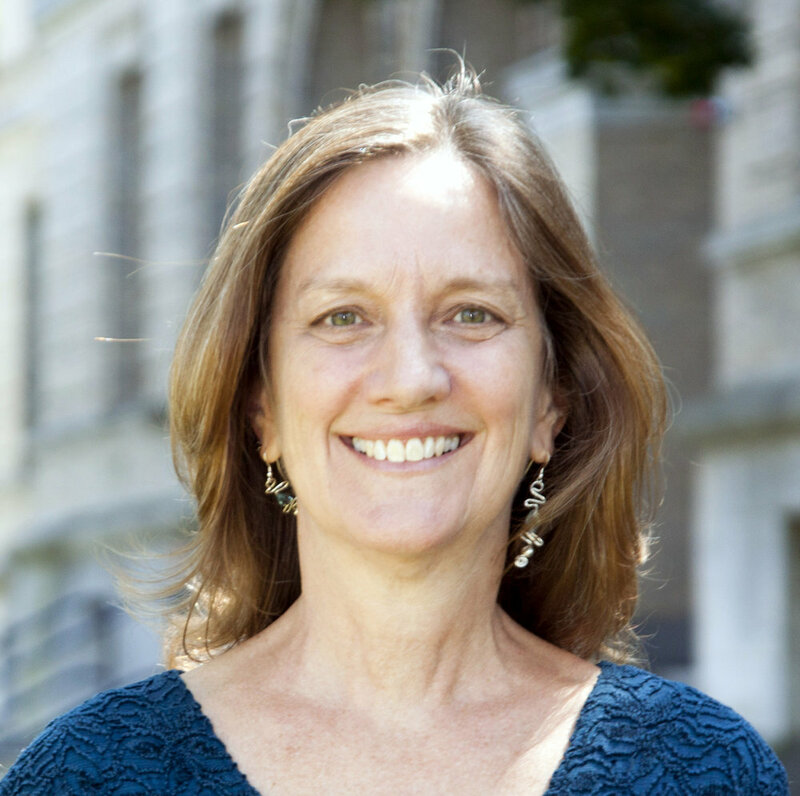 Ann Bookman, a nationally known researcher and social policy expert on women’s political leadership, work-family balance and community engagement, is Director of the Center for Women in Politics and Public Policy (CWPPP) at the University of Massachusetts Boston. She has held this position since 2013. She is also a professor in the Department of Public Policy and Public Affairs at the John W. McCormack Graduate School of Public Policy and Global Studies. Nina Joan Kimball is a founding partner in Kimball Brousseau LLP. As a member of the Women’s Bar Association, Nina co-chaired the Pay Equity Task Force of the WBA’s Legislative Policy Committee from 2014 to 2016. In that role, Nina helped to draft the Equal Pay Bill, which was passed into law in 2016. In 2016, Nina was appointed to serve a three-year term as Commissioner on the MA Commission on the Status of Women. Nina was elected Chair of the Commission effective July 1, 2018. Juliette C. Mayers is Founder and CEO of Inspiration Zone LLC (IZL), a strategic consulting firm specializing in Diversity and Inclusion (D&I) Strategy, Brand Management and Thought Leadership. Mayers’ board service includes her appointment by Massachusetts Governor, Charlie Baker, to the Massachusetts Workforce Development Board and she serves on the board of Eastern Bank. She is the author of two books and is the recipient of numerous awards including being recently selected as the first recipient of the Gwen Ifill Trailblazer Award from Simmons College where she earned her MBA. Nancy Nager R.N., B.S.N, M.S.N is the founder and managing partner of Specialized Billing Services, and President/CEO of Specialized Healthcare Services. She is a licensed nursing home administrator, a member of The Boston Club for Executive Women, and the Massachusetts Nursing Association, Healthcare Business Management Association and Association for Behavioral Health. She is a Trustee at the May Institute, a Board of Director at Visiting Nurse Community Care and the Massachusetts Association of Mental Health. 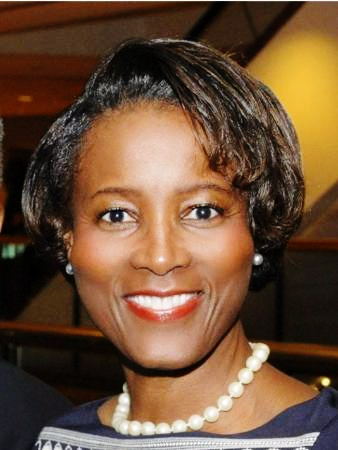 She is also an Advisory Board member for the Dean of the Nursing School at Northeastern University. 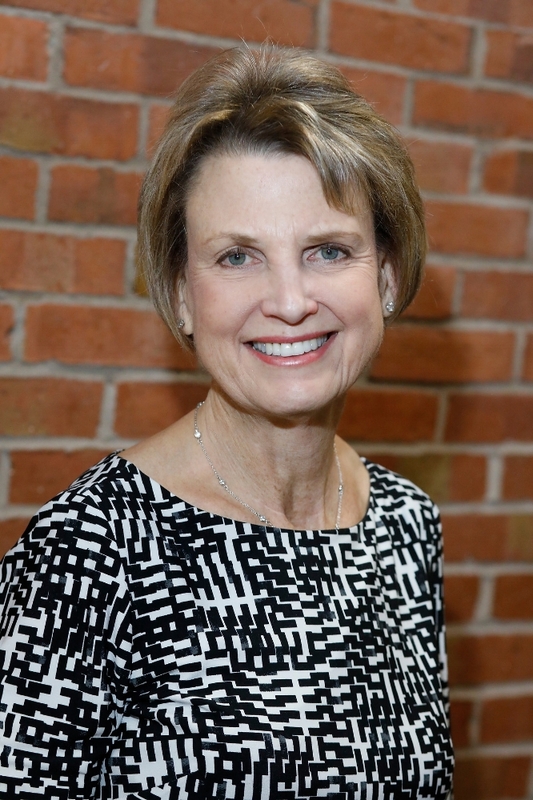 Deb Pine is the Executive Director of the Center for Women and Business at Bentley University. Previously, she served as a mentor for women owned businesses at Harvard Business School, as COO of thegrommet.com and as co-founder of Inc. 500 ranked PreVision Marketing. She is on the board for T1DExchange and is a member of the Boston Club, the Harvard Business School Women’s Association, and the American Association of University Women.